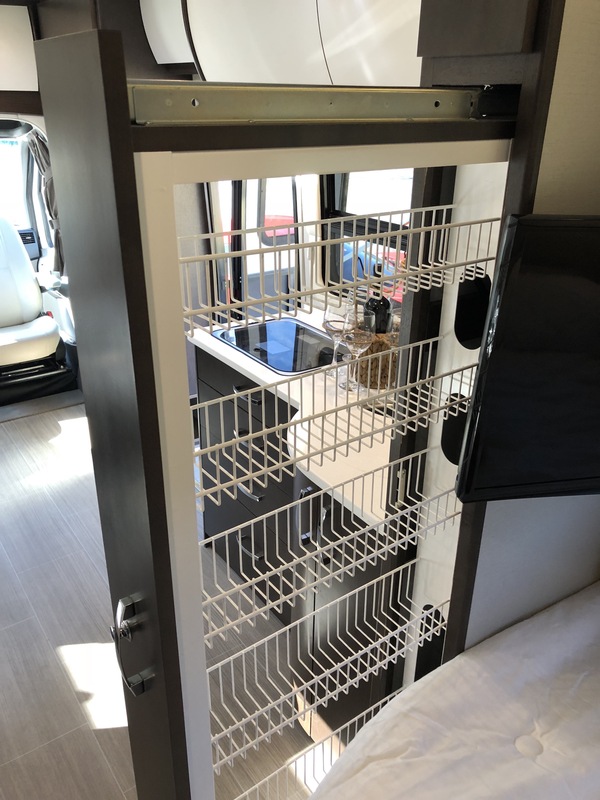 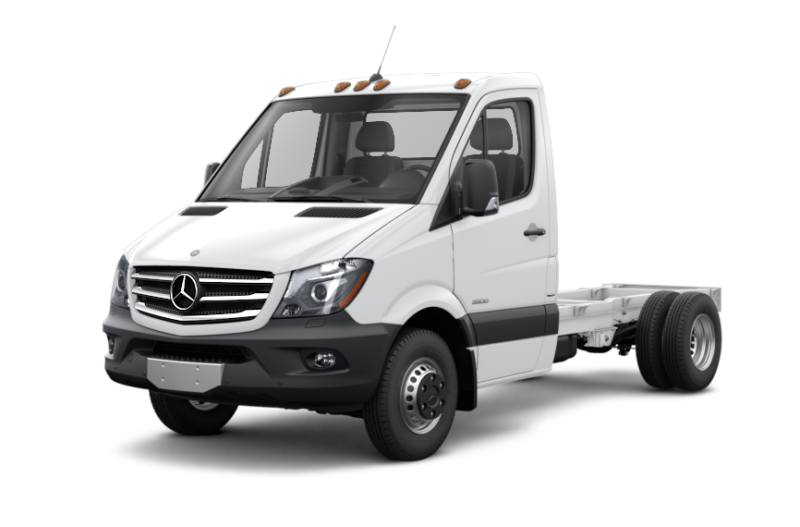 An impressive feat of German Engineering, the Mercedes-Benz 3500 Sprinter Chassis is the perfect fit for the 2017 Unity by Leisure Travel Vans. 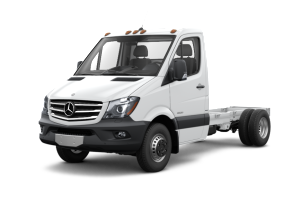 And, with a 3L V6 BlueTEC diesel engine under the hood, you’ll enjoy a smooth yet powerful ride with class-leading fuel economy estimated at 15-19MPG. 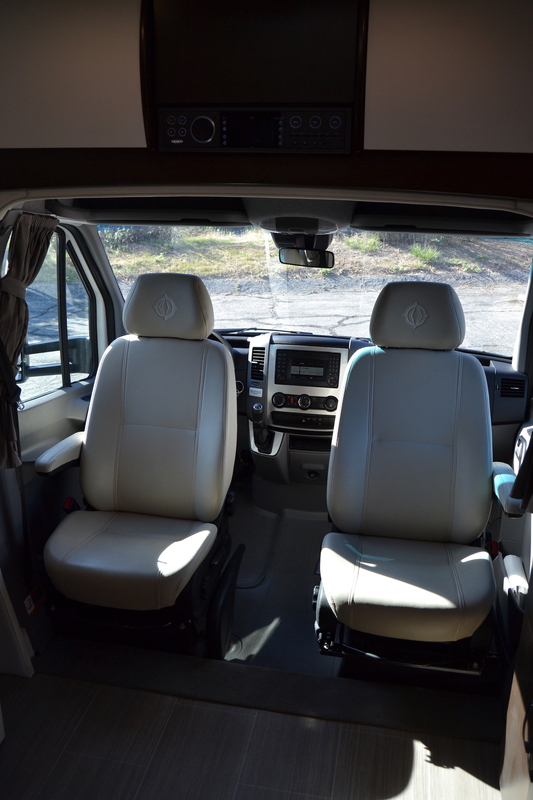 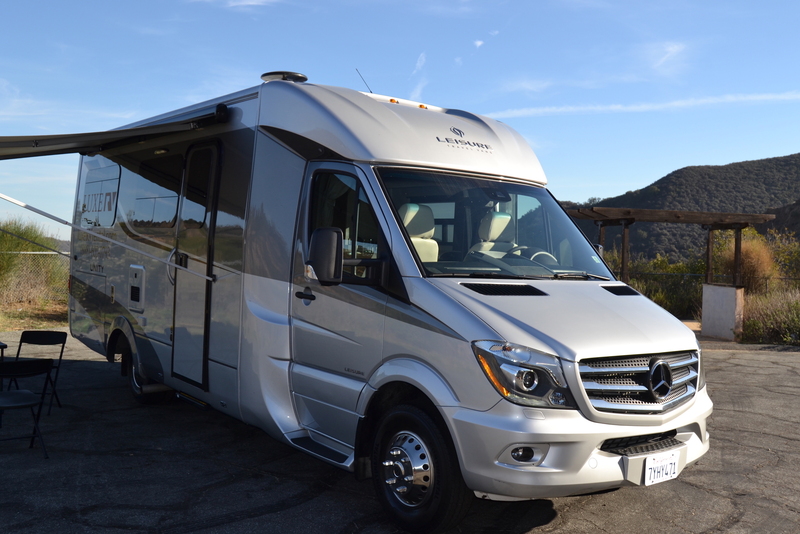 Rent this superb RV built with the highest quality on a Mercedes chassis. 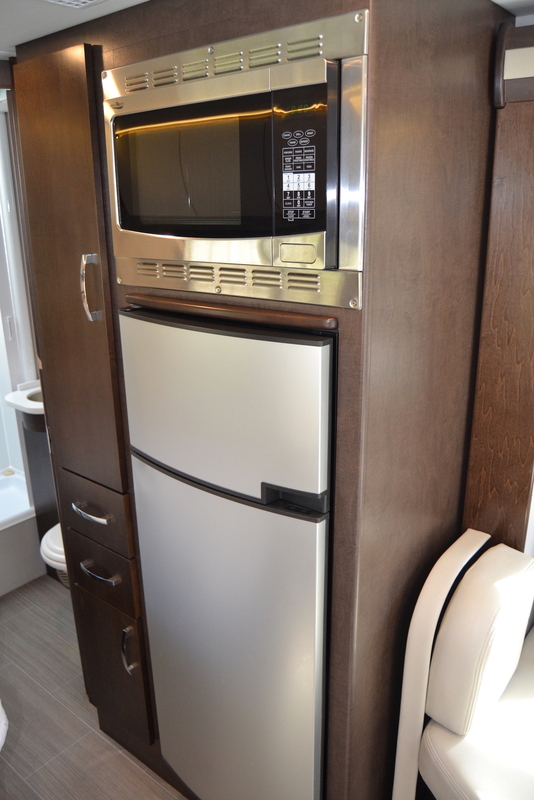 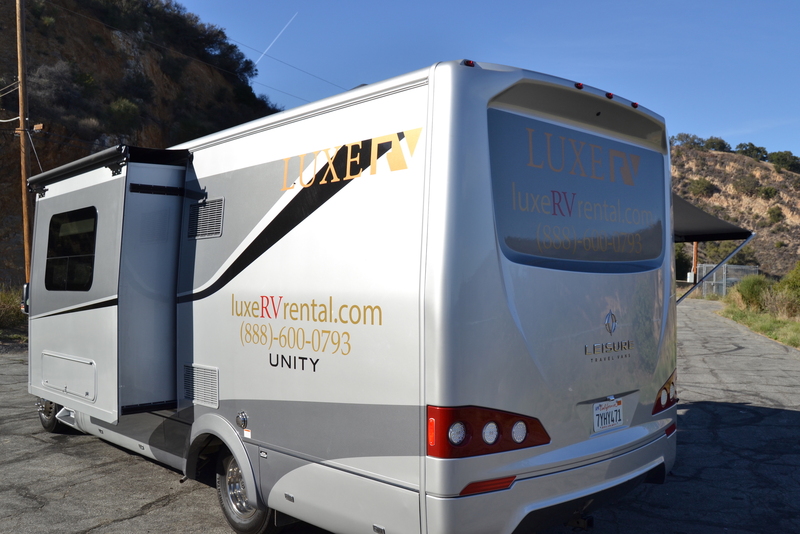 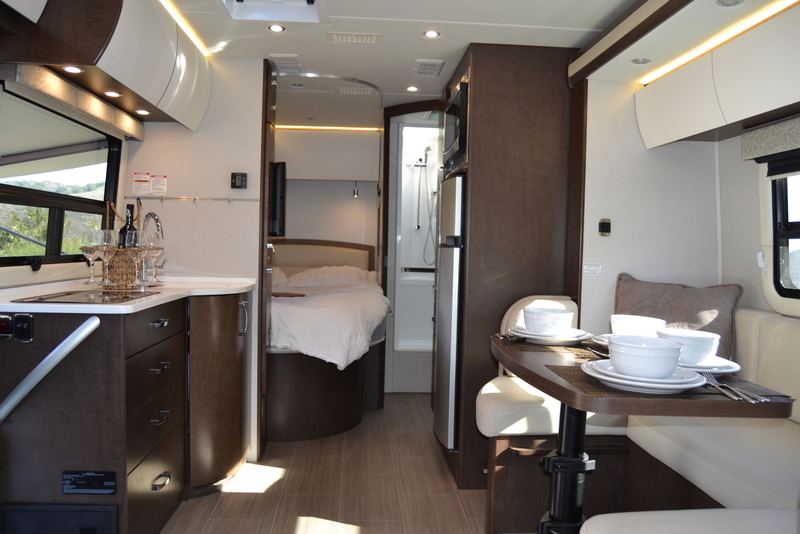 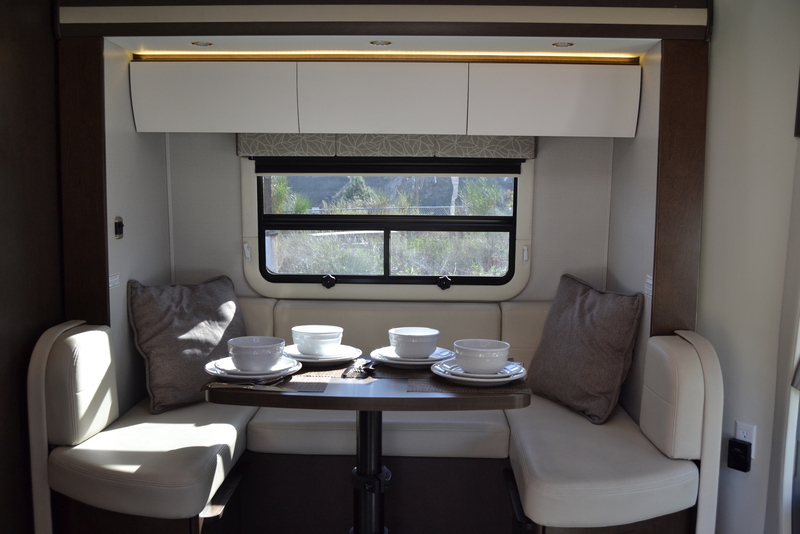 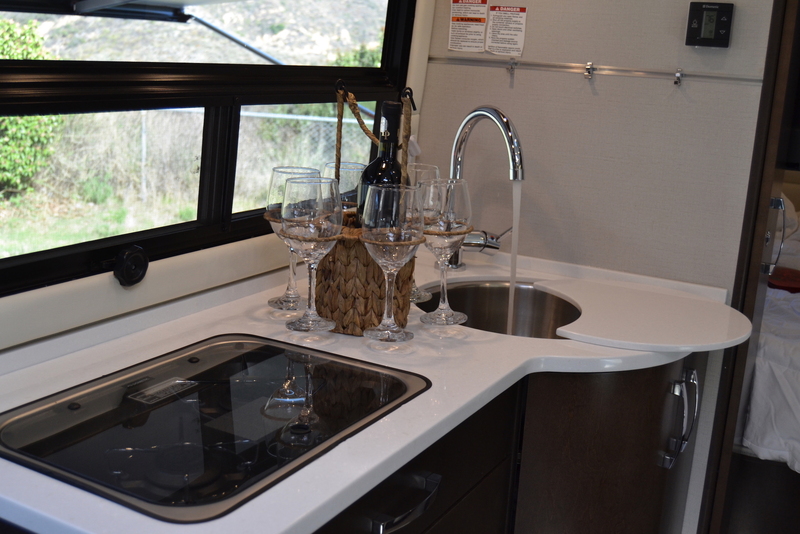 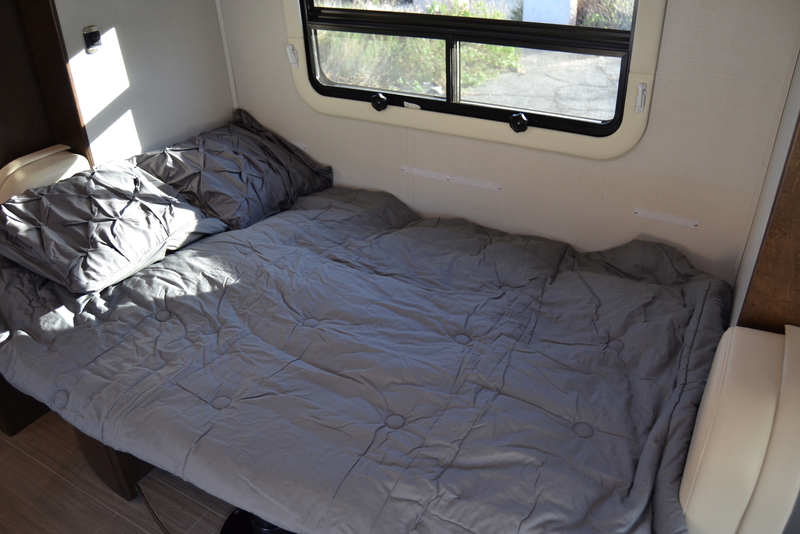 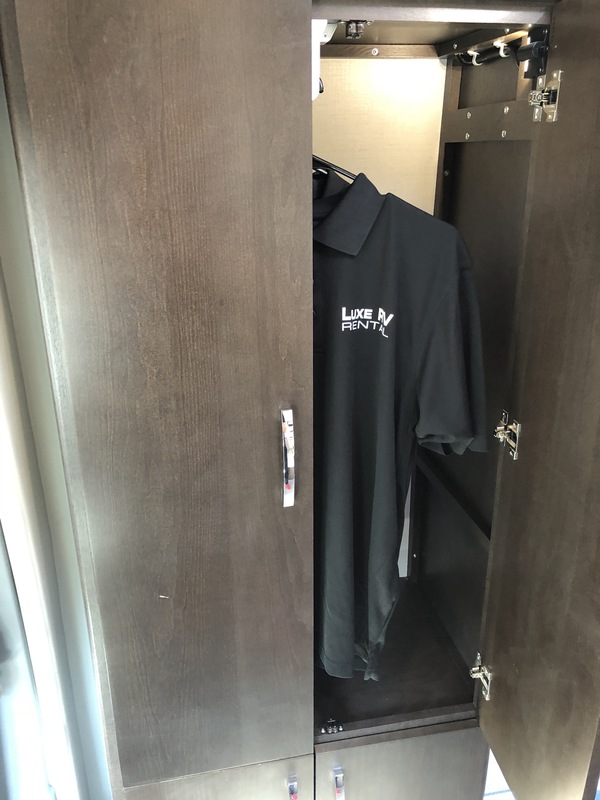 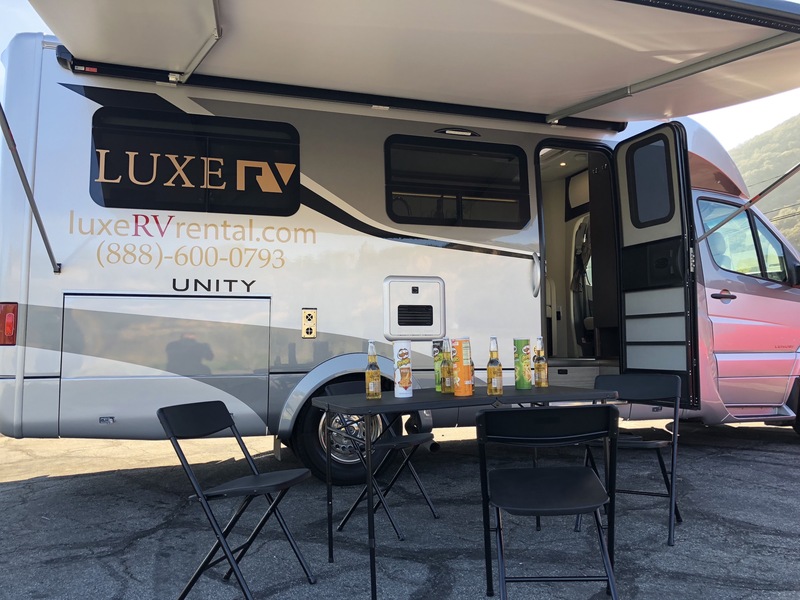 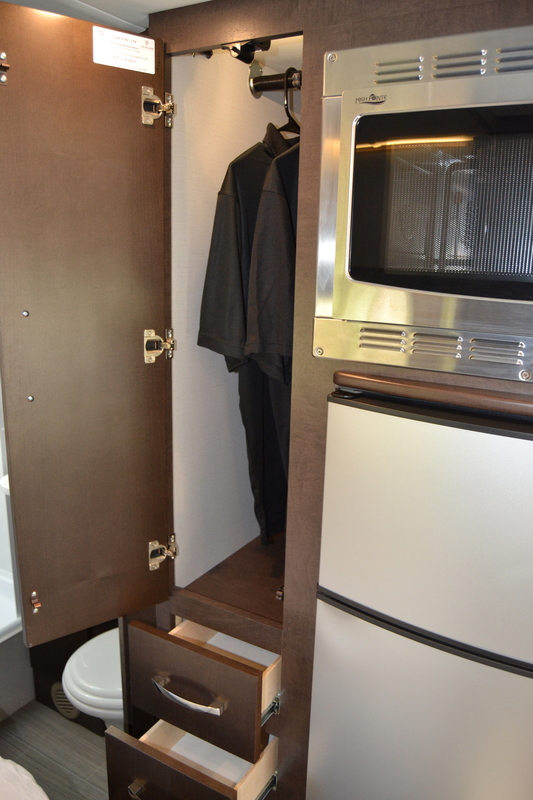 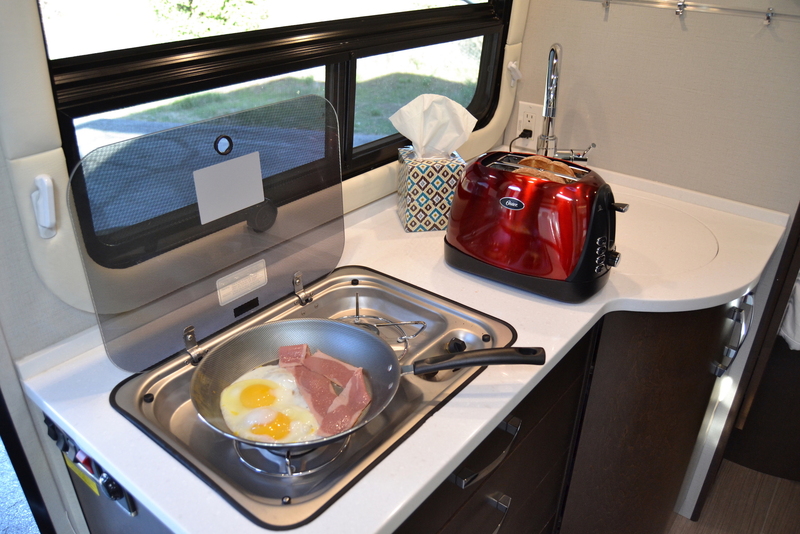 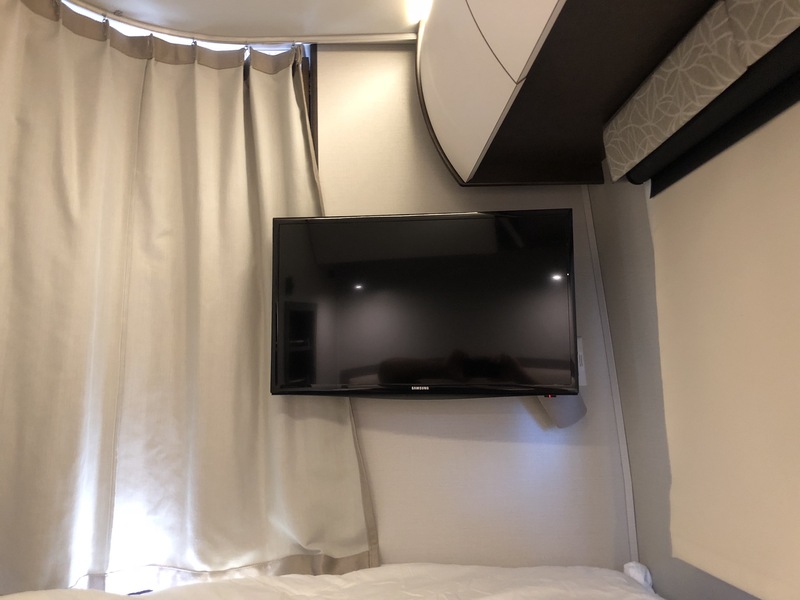 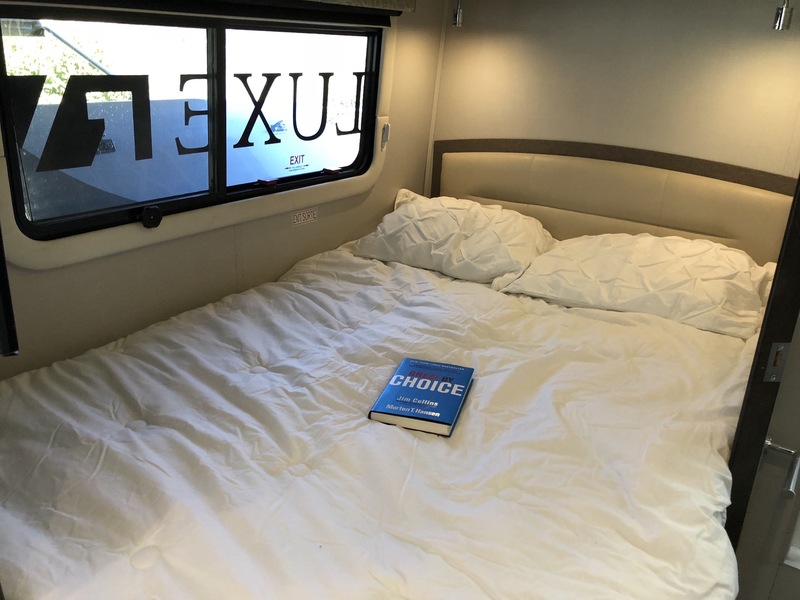 Leisure Unity is probably the best and most comfortable RV Class C on the market. 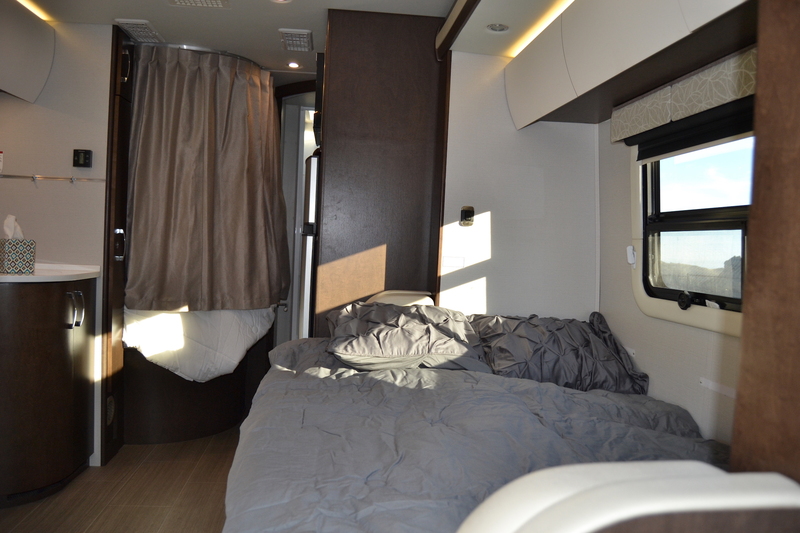 This RV fits up to 4 people and its extremely easy to drive. 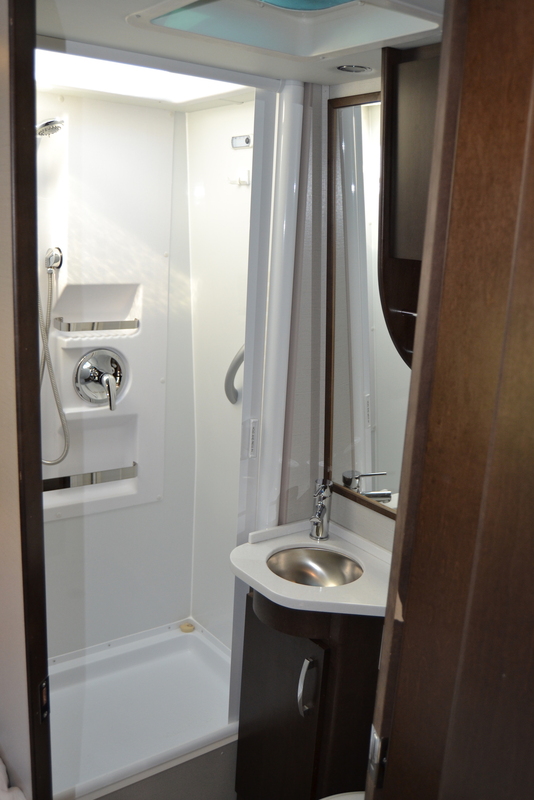 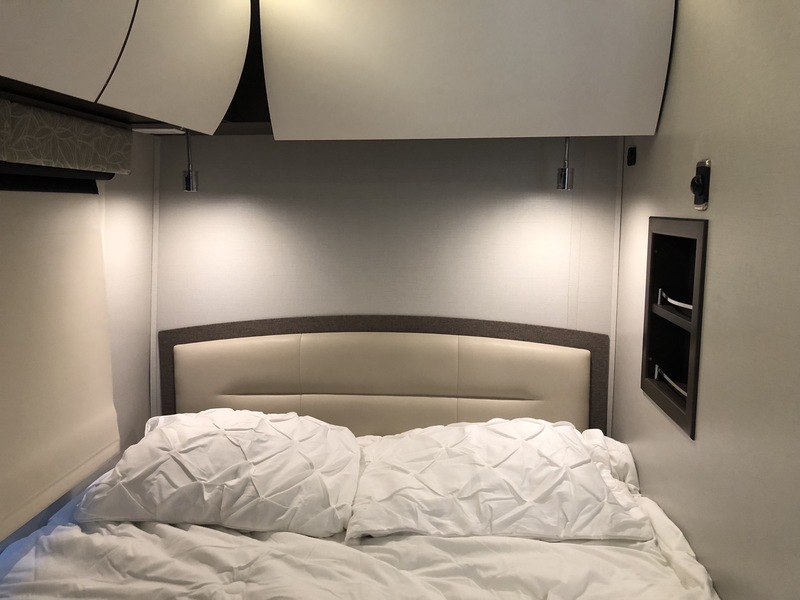 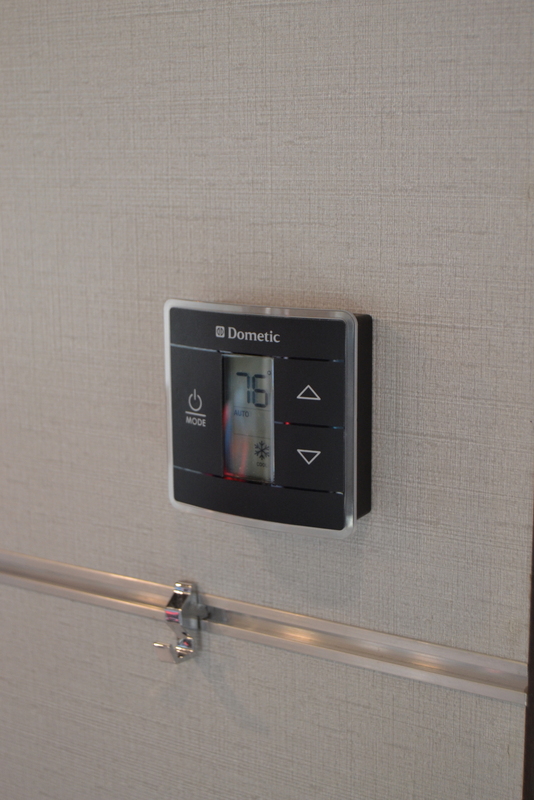 The comfort and space was a priority on the build of the Leisure Unity.